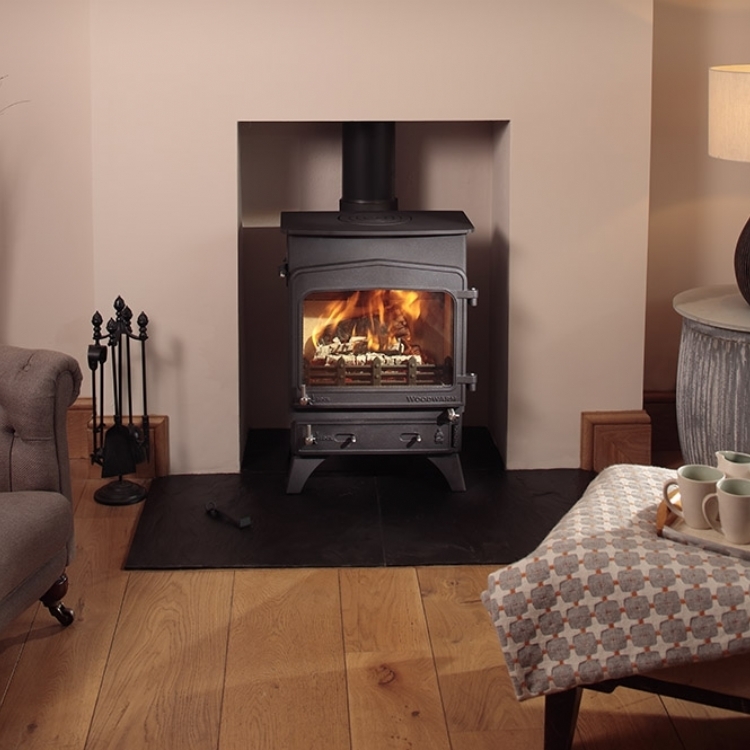 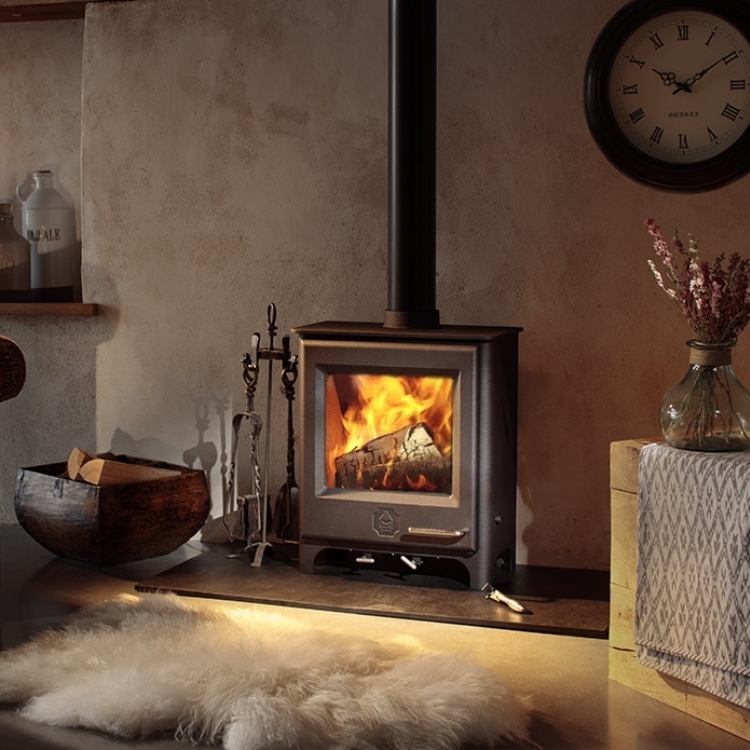 Kernow Fires are suppliers of the Woodwarm Fire Fox in Cornwall. 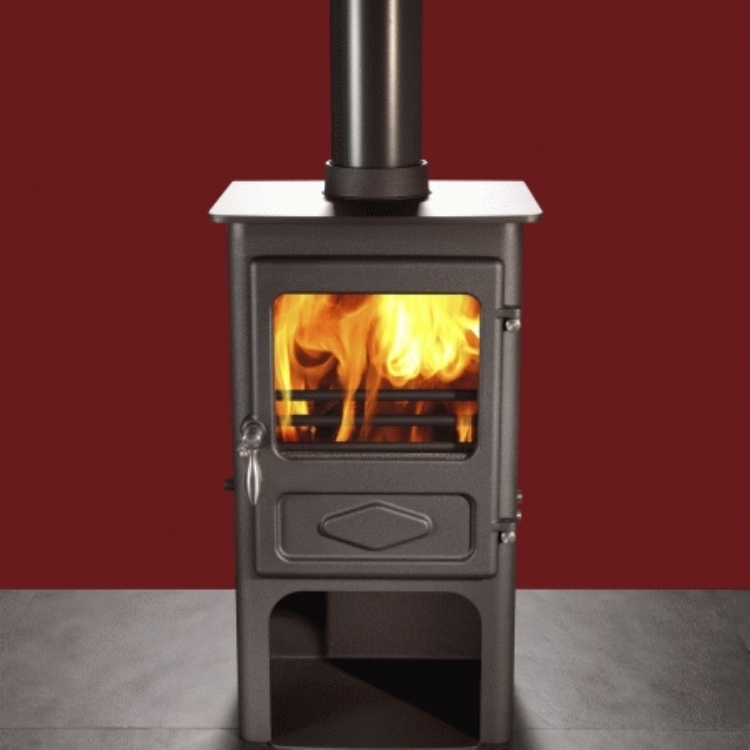 A little 4kW Multi-fuel stove with cleanburn airwash system and stainless steel handle. 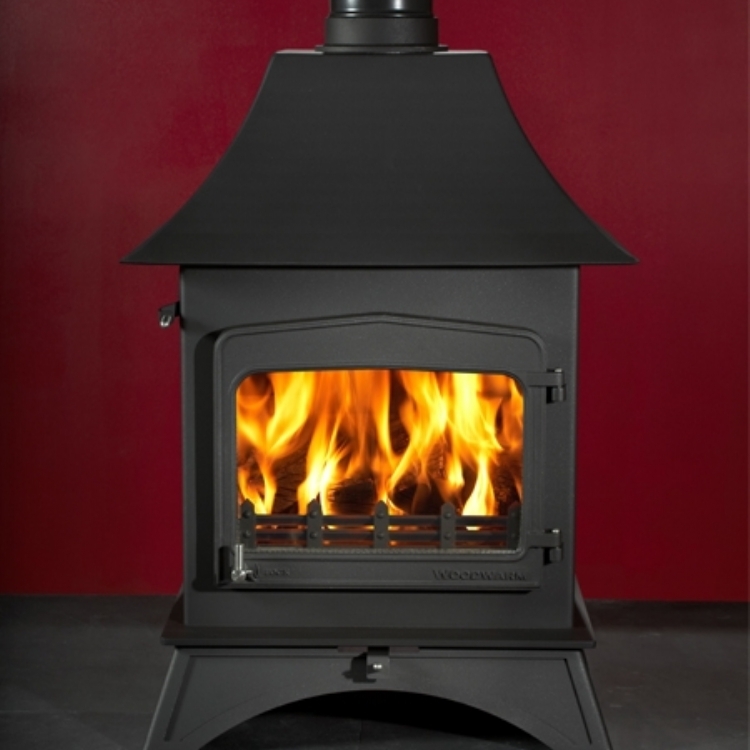 A rear heat shield is fitted as standard and comes with a variety of leg options.